’Brizzle’, as the locals like to call it is located in the South West of England and relatively close to the historic cities of Bath and Gloucester. The city was the starting place for voyages to explore the New World and has a rich seafaring history with smuggling becoming an integral part of its economy during the 1500s. The city’s ancient harbour would have been bustling with activity and is the spot that is said to be the birthplace of the legendary pirate, Blackbeard who terrorised the Caribbean Sea and islands. Many of the buildings in the city are linked to pirating and privateering including the magnificent Customs House that still stands. Locals will speak of gallows, a murderous dwarf that haunts the spot of his execution, ghosts lurking on the SS Great Britain and a pub that is said to be decorated with human skin. 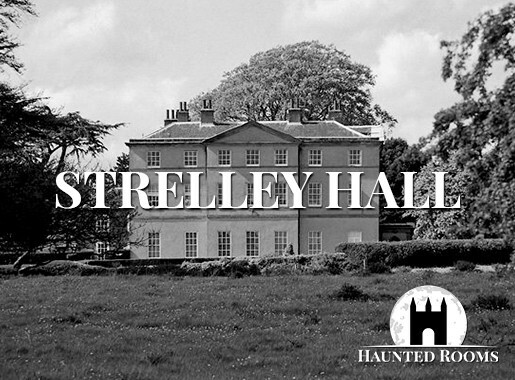 Once you’ve located your ideal haunted hotel, Bristol offers a wealth of fantastic places of interest to make your stay one that you’ll never forget. 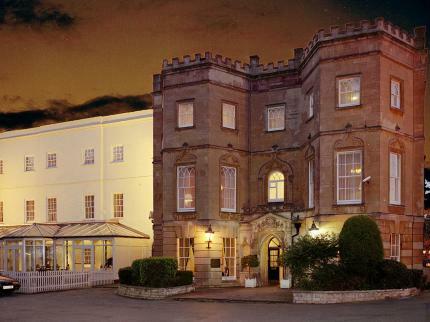 We feature just some of the most haunted hotels in Bristol. 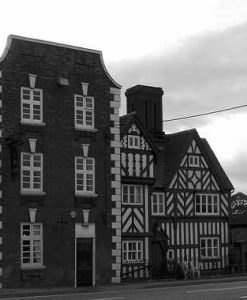 If you know of a haunted hotel in Bristol that we’ve missed, we’d welcome your suggestion. Just click on the ‘Contact Us’ link in the footer at the bottom of the website. 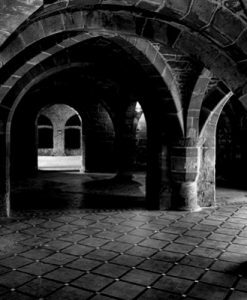 Read about more haunted places in Bristol here.